Very nice product, very thick and works! Bought together with the conditioner. 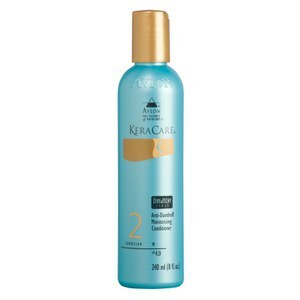 Have used 3 times and certainly seems to have reduced scalp itchiness. Leaves the hair feeling moisturised and looking glossy without any greasiness. Only reason i haven't given it 5 stars is because you are supposed to leave on for a while before rinsing and i don't always have time. I still seem to be getting results though! Amazing product that actually works. Have to use both the shampoo and conditioner for most effective results. Worth the money as bottles last me ages as only use when my scalp irritates me.